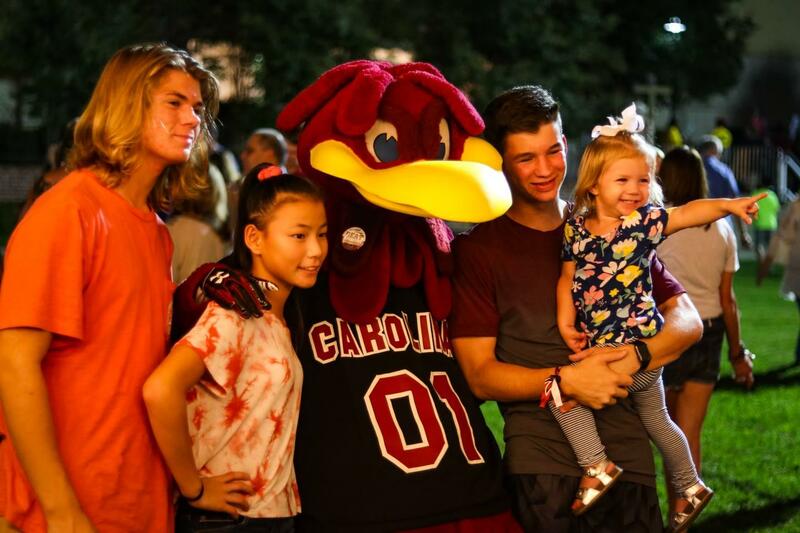 Family Weekend 2019 will be here before you can say, "Go Gamecocks!" 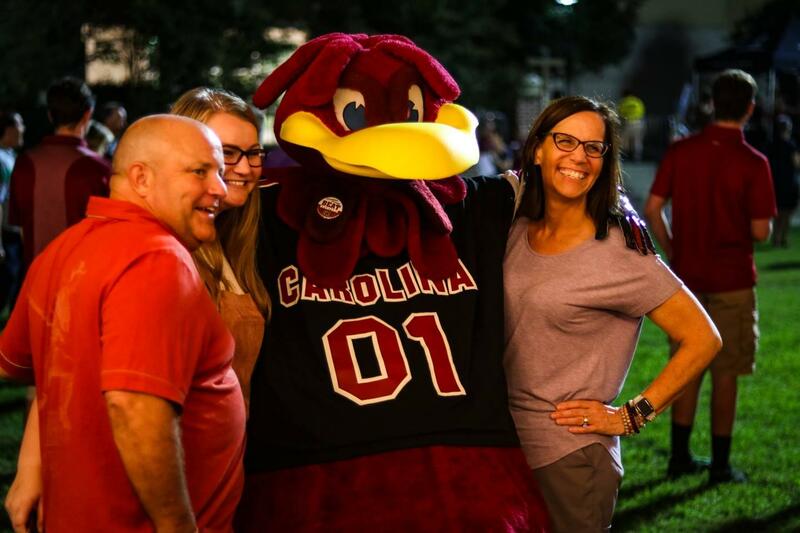 Spend an unforgettable weekend with your Carolina family, September 27-29, 2019, and enjoy fellowship, football and so much more! 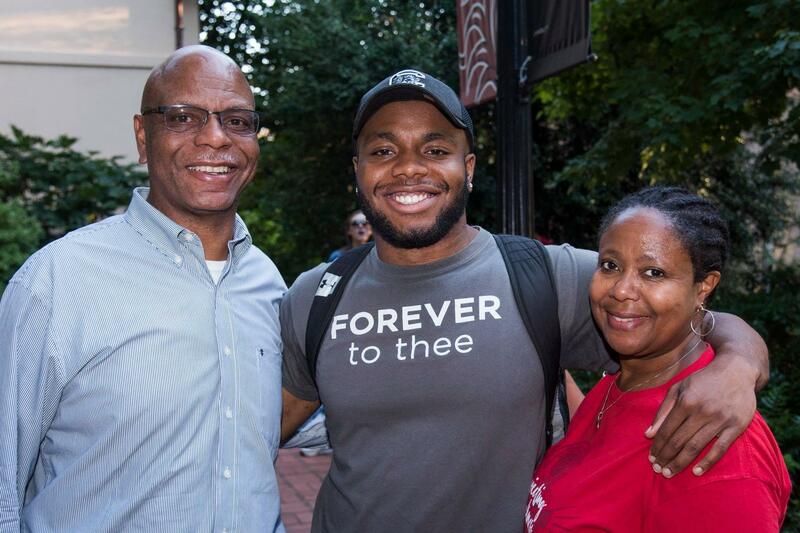 Family Weekend is the perfect way to get to know the Carolina community better. 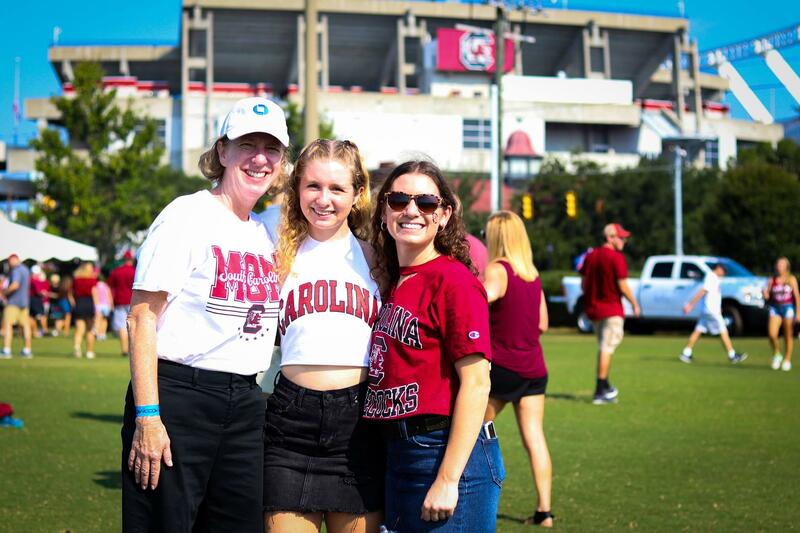 While you're in town, spend time learning all our thriving hometown — Columbia, South Carolina — has to offer, learn about historic UofSC campus and meet fellow family members and students. 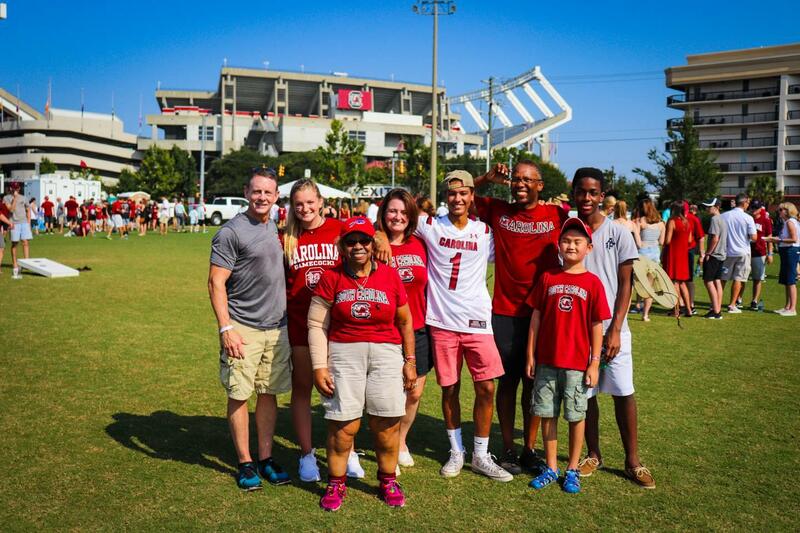 On Saturday, get the full, fall football experience at the Family Weekend Tailgate Party. 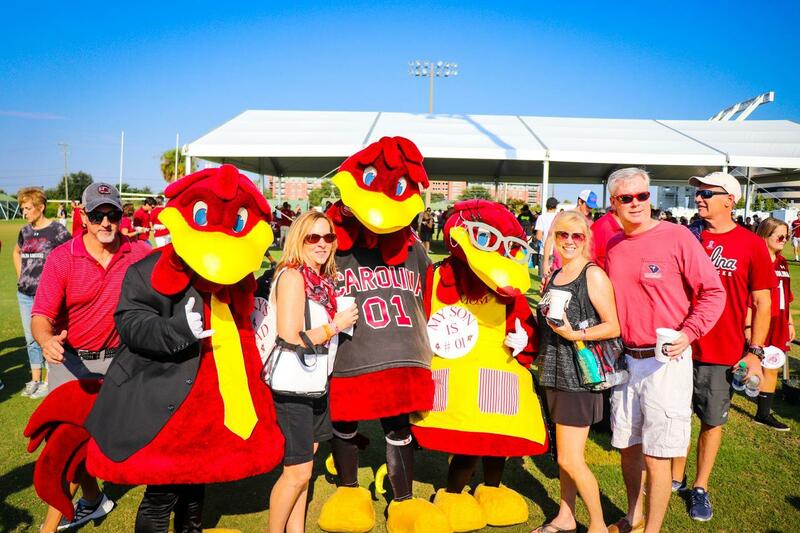 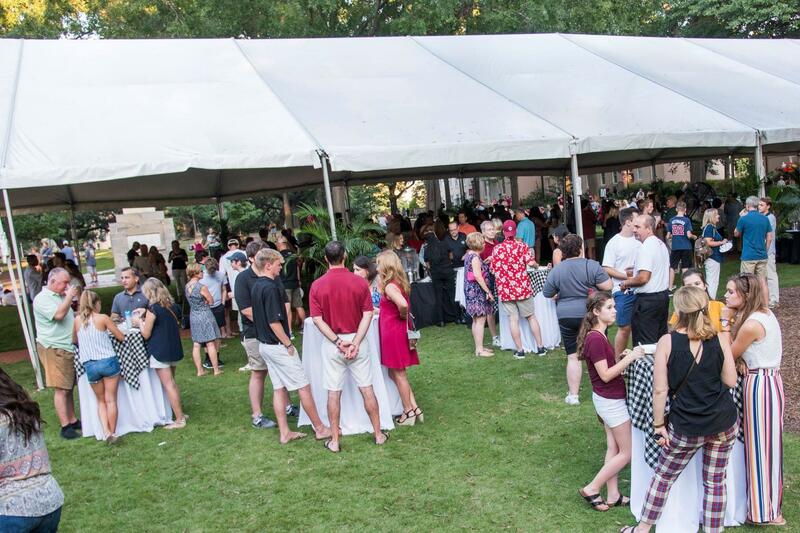 This traditional, Southern tailgate party includes visits with Cocky and Cocky’s parents, the UofSC cheerleaders, and live music from the Carolina Marching Band. 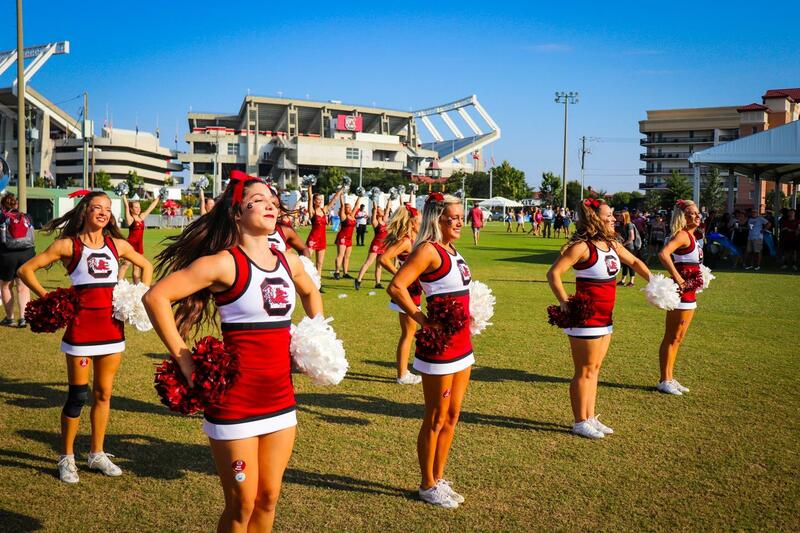 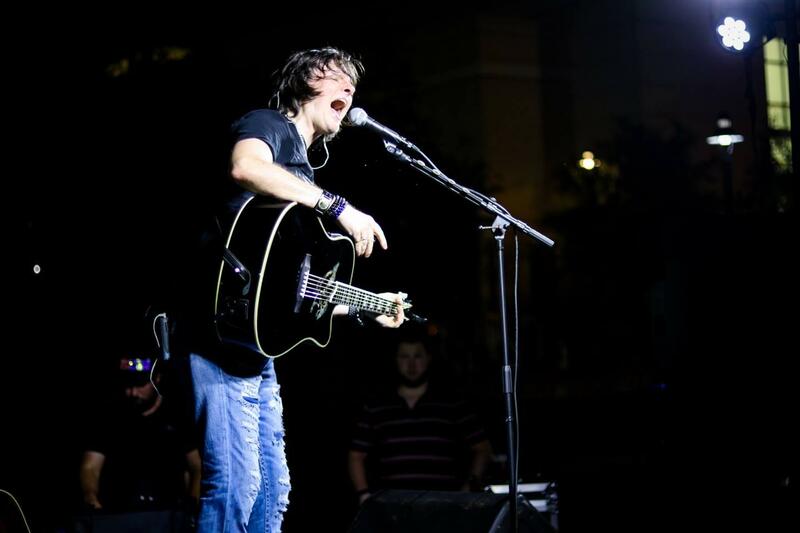 Afterward, enjoy the "Sandstorm" experience at the Gamecocks at Williams-Brice Stadium during the big game. 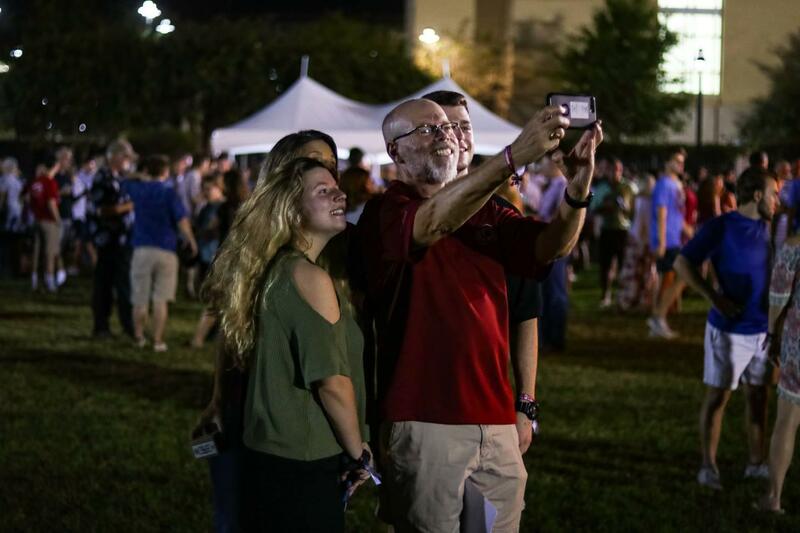 'Til then, get a head start on your Family Weekend planning by saving the date and securing your accommodations in advance. 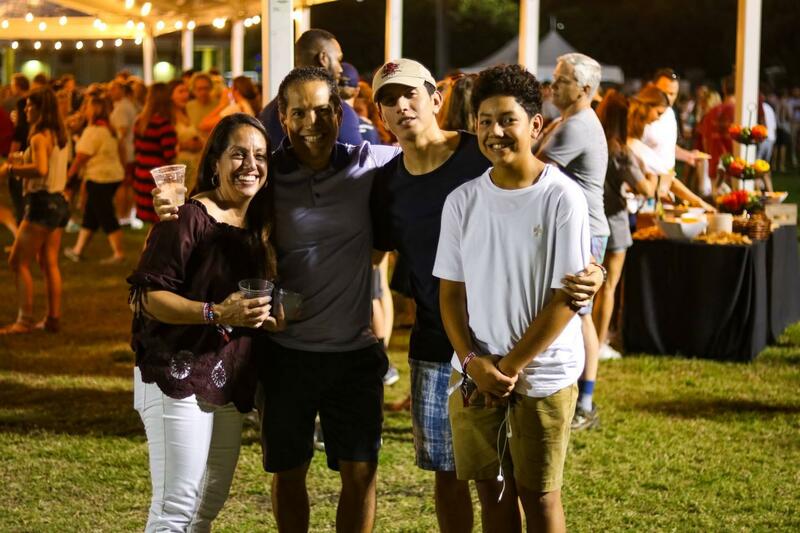 Look for online registration and information about Family Weekend packages in early summer 2019. 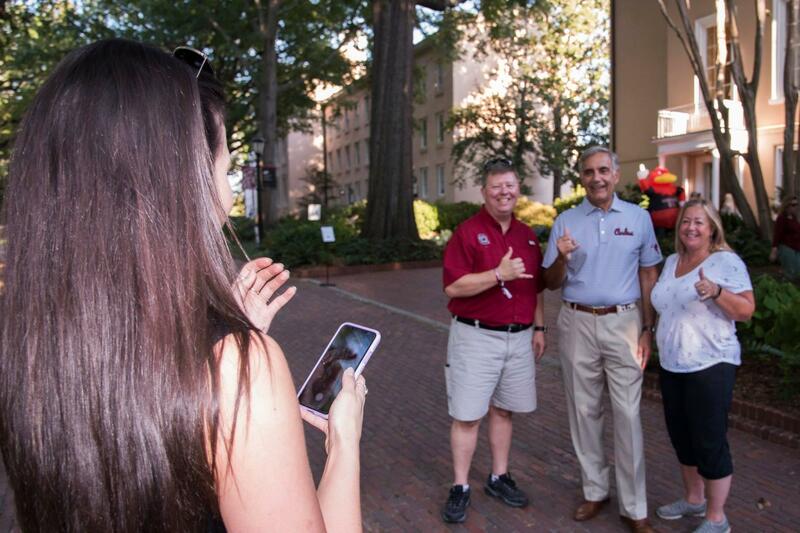 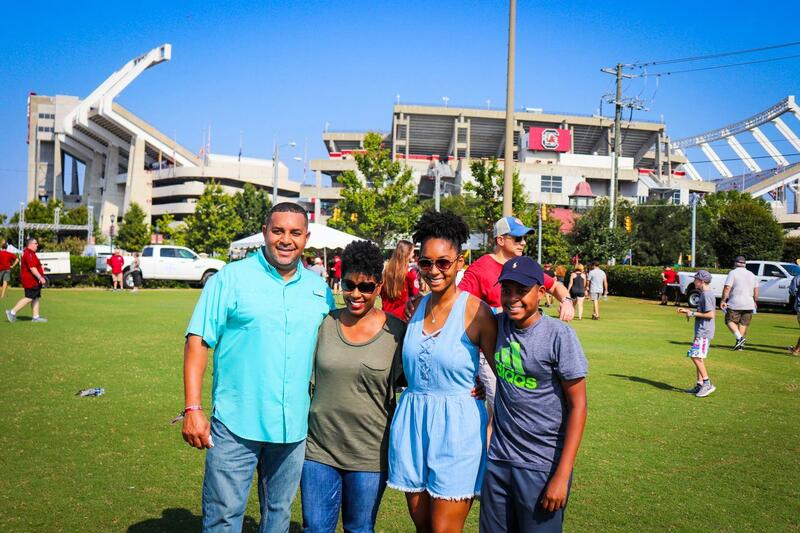 From the President's Welcome Reception to the post-game alma mater at Williams Brice Stadium, Family Weekend 2018 was full of fabulous family fun.